Paint correction is for the client who wants to maximise the appearance of their vehicles paintwork. Once road and metal contamination has been removed we employ techniques ranging from two to three stage machine polishing. Our preferred method of heavy rectification is DA wet sanding which delivers extremely fast performance. Thus vastly reducing labour time resulting in highly competitive prices being passed onto clients. Vehicle inspection is preferred for this service to determine level of damage and condition of clear coats. Click on the Prices for detailing costs. Soft top vehicles can cause issues of losing their colour and freshness without the appropriate maintenance. Bedford valeting and detailing can restore dirty cabriolet hoods to nearly new condition and where necessary reproof fabric to combat dirt and contamination caused by every day driving. 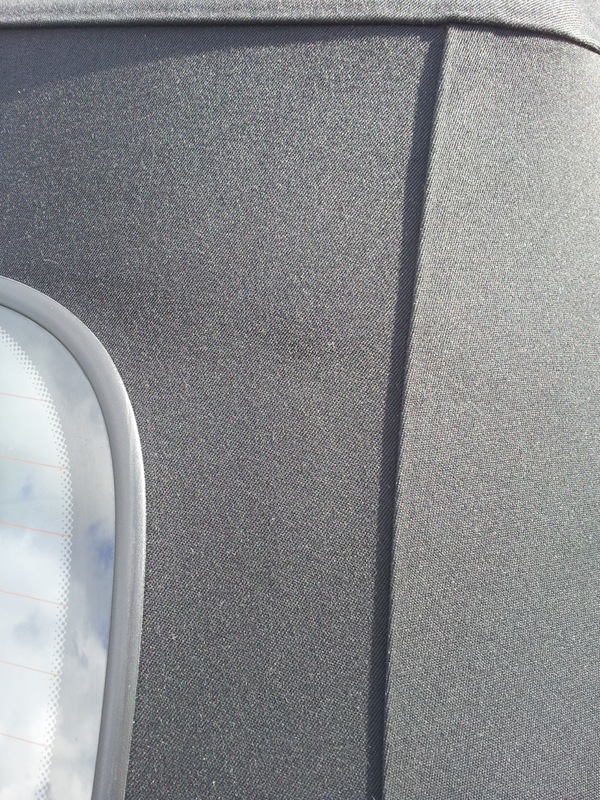 Dirt,tree green and fungal growth on soft top vehicles are all potential staining that can solved. Prices for cleaning and re proofing are priced upon inspection or photo’s. Fogging is a option to be considered to combat the nastiness of bad whiffs. 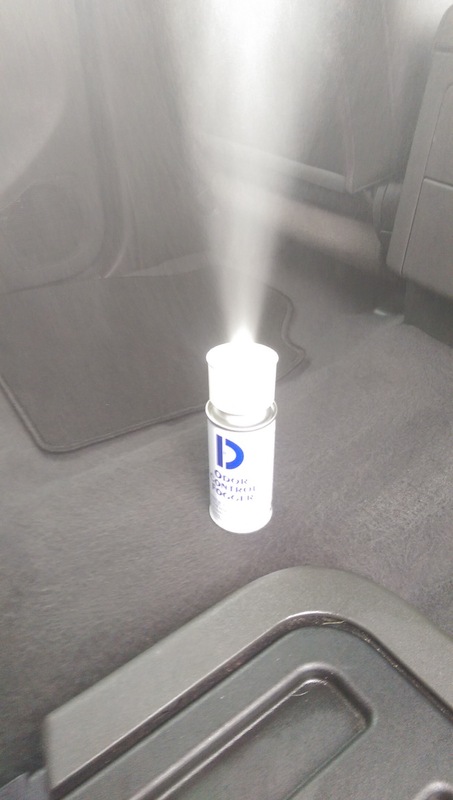 We use two separate techniques to freshen and destroys bad smells in no matter what size vehicles. Tobacco and pet smells can be attacked by deodorising and freshening. For smells such as dairy, effective treatment will need extraction or steam cleaning at source. Bedford Valeting and Detailing can get find the solution regardless of size of vehicles. Metal comes in many shapes and forms on cars. 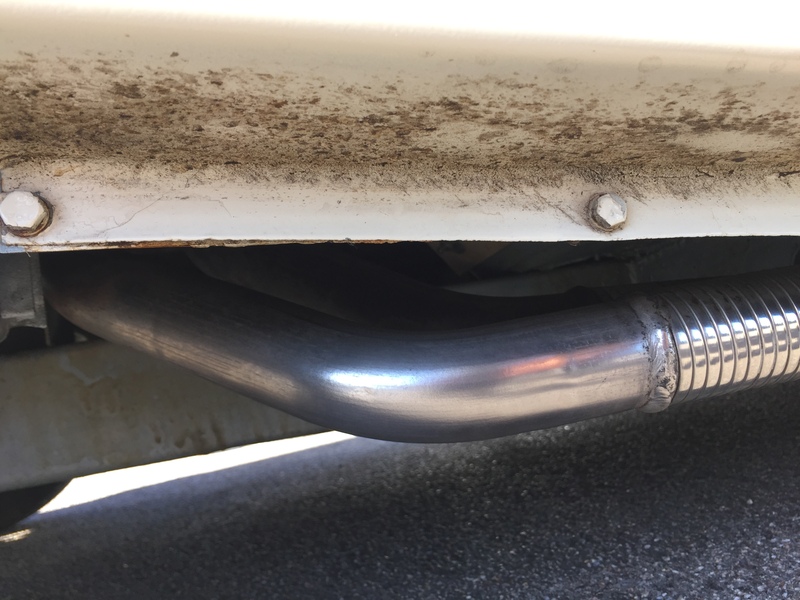 Whether wire wheels, chromed grills or exhaust pipes we have the tools equipment and knowledge in knowing how to maximise the finish on such areas. Engine cleans are an option or standard part of the ‘off the shelf’ services at Bedford Valeting and detailing. 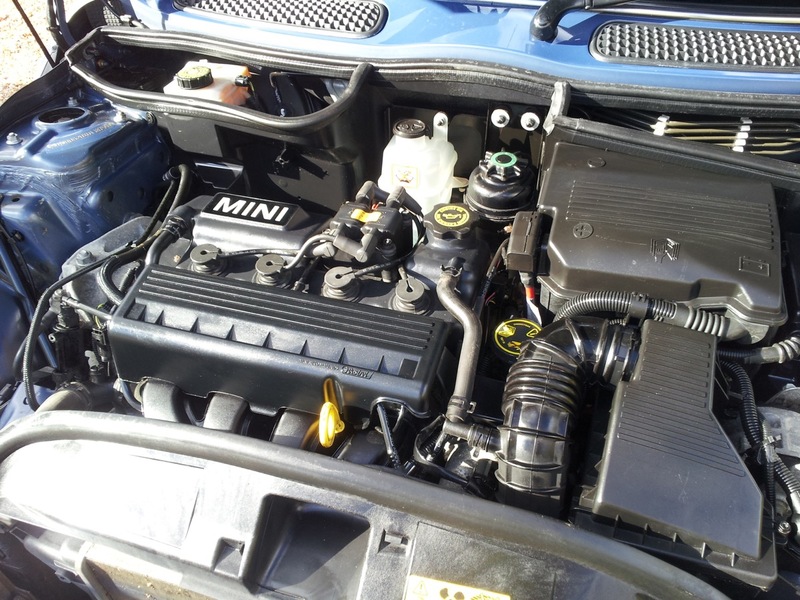 Transforming and engine bay for sale presentation, show detailed bay or just freshens ups are all option and services that are available from AutoGleam. Industry now demands the attention of restoration on plastic lenses where UV rays have discoloured and damaged surfaces. We can quickly remove dead surfaces and restore headlights to a almost new look. Once restored a coatings are applied to help maintain and prevent further weathering. Whether cosmetic or for safety purposes headlight restoration in Bedfordshire can be completed from £25 a lens. Matte and wrapped vehicles are more challenging than standard automotive clear coats and demand specialist chemicals and different c leaning techniques. Both of which we are experienced in and stock the appropriate product for such demands. As a company dealing with international clients, advisers and suppliers it is important that our business is always presenting its ‘best face’. Clearly this goes for our company cars as much as any other area of the business; dirty vehicles, inside or out, creates completely the wrong impression. 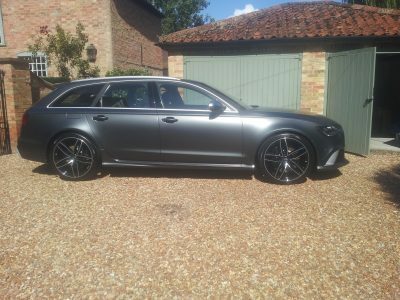 As such in 2001 we identified Autogleam as a business that could ensure our vehicles were always presented in the best possible light and they have regularly valeted our vehicles to a very high standard ever since. In addition the service that they provide helps ensure that the vehicles will achieve their best possible resale value on disposal. We would have no hesitation in recommending Matthew Jones and Autogleam to any other business or individual seeking a trustworthy and highly competent valeter of vehicles. Within 17 years of punctual, reliable and trustworthy service, Autogleam have always upheld a very high standard of work at competitive rates for all of our transport department. Dealing with both presentation in conjunction corporate events, fleet vehicle management and customer services for and on behalf of Autoglass customer services. I have no hesitation in recommending Matthew and Autogleam services to one and all. Ged Raymond – Autoglass Transport department manager. Anglia interiors market place is based on perfect finish and presentation. This includes our vehicles too. Autogleam ensure that all of our vehicles are presented as we require. Our fleet of vehicles always look fantastic from regular maintenance valeting and are a great advert for our services. Autogleam’s services are very reliable, friendly and gives us exactly what we want and more. With two children and a job which requires a lot of travel my car can be a bit of a challenge! Not a problem when Autogleam come, as every month my car looks like it’s just arrived brand new from the dealership. Always polite, well presented and reliable I would be happy to recommend Autogleam’s services. Matthew came to my home and not only did he do a brilliant job but offered excellent advice. The car looked like new, scratches were removed and the interior was immaculate prior to returning my car to leasing agent. Can’t thank Matthew enough for saving me money and doing things I didn’t think possible!! I have no hesitation in recommending Autogleam and will be using their services again.